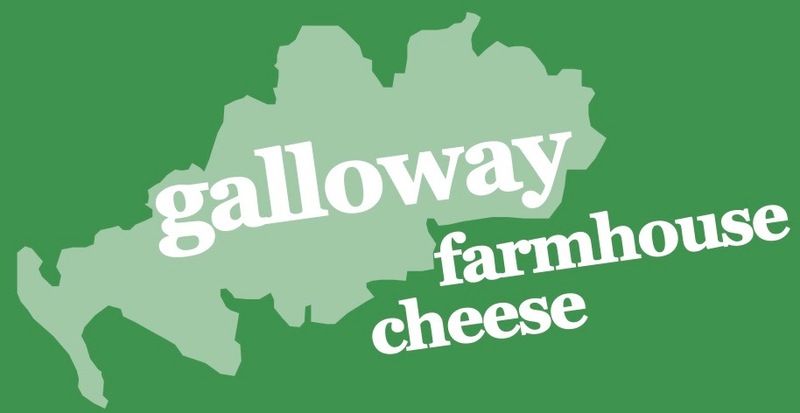 Most of our organically produced Cairnsmore cheese range is sold through wholesalers across Scotland and parts of England. We welcome all trade enquiries including wholesale, restaurants, hotels and delicatessens. Simply complete the enquiry form and we will get back to you shortly. Alternatively, call 01988 850224.